For immediate release. 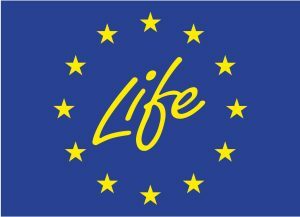 Brussels, Prague – A vote today by the Parliament has excluded fossil fuels from the EUR 320 billion European Regional Development Fund (ERDF) and Cohesion Funds for 2021-2027, signalling a clear commitment to the EU’s obligations to reduce greenhouse gases under the Paris Agreement and its net-zero emissions Long Term Strategy. Climate Action Network (CAN) Europe and CEE Bankwatch Network have welcomed the outcome of the plenary sitting in Strasbourg, calling the result great news for the EU and its regions and an acknowledgement of the need for a rapid and comprehensive shift in Europe’s investment landscape. The vote reverts back to the initial proposal from the European Commission on the ERDF from May 2018 that prohibited funding for projects with heavy environmental impacts like fossil fuels. 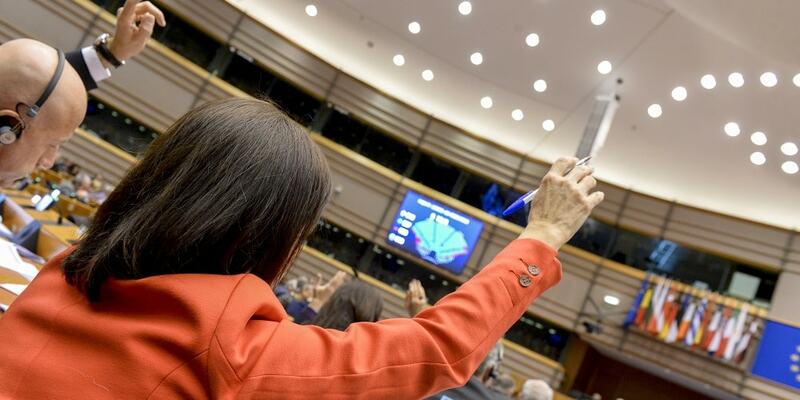 The outcome solidifies the final negotiating position of the Parliament that it will use in discussions with the European Council and Commission when the parties begin the so-called trialogues in October, and indicates a readiness for Europe to continue a progressive approach to climate finance.